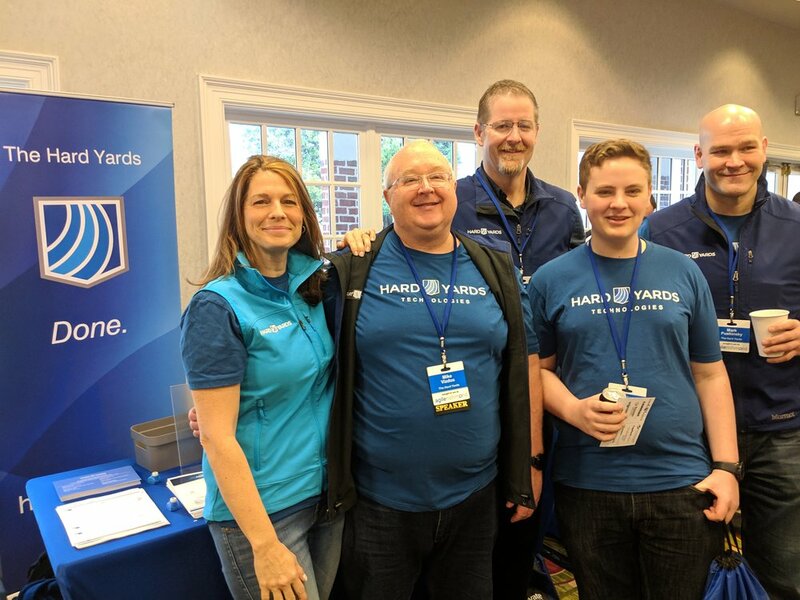 Brought to you by Agile Richmond, Hard Yards, and other sponsors, Innovate Virginia is a boutique conference in central Virginia that brings together 25+ industry thought-leaders and 400+ Agile practitioners for a day of networking, interactive sessions, presentations, and fun! This was the 8th annual Innovate Virginia conference. Our team had a great time at Innovate Virginia last Friday. As a gold sponsor, Jason Lamb provided introductory remarks focused on the importance of aligning strategy, culture, and organizational design in order to allow best practices to take root in any organization. Back to the Basics: Mike Vizdos was selected to speak about the importance of the Scrum basics.